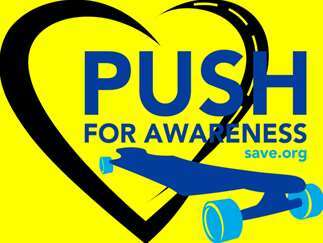 Join the long boarders from Duluth, MN to Blaine, MN from Friday, June 21st - Sunday, June 23rd for Push for Awareness! Join SAVE and volunteers on Sunday, June 23rd at Xylite Park to welcome back all the long boarders! We'll have food, music and raffle for everyone!